Bollywood actor Govinda, who along with producer Pahlaj Nihalani is facing difficulties to release their upcoming film Rangeela Raja after the Central Board of Film Certification (CBFC) refused to certify the film and ordered 20 cuts, says there is a group of people from the film fraternity conspiring against him. 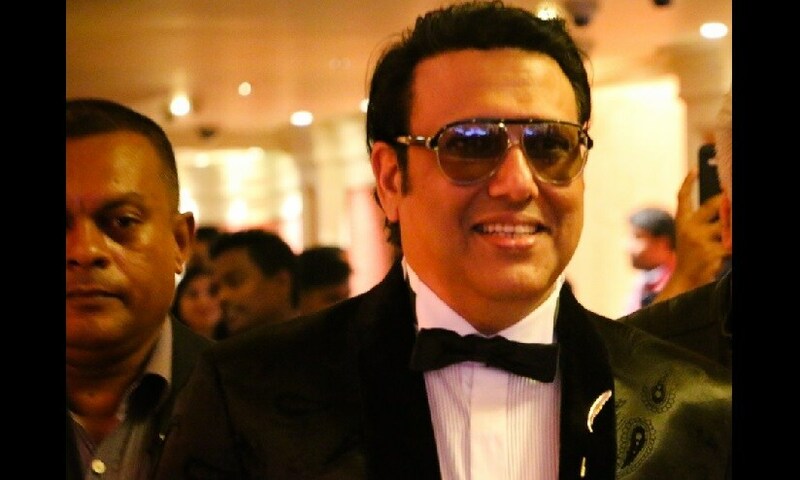 During a press conference on Saturday night, Govinda told media, "It has been happening for last nine years where a group of people in the film industry is conspiring against me and not letting my films to release on any good platforms." "Either those films are not getting a release or those films are not getting good theatres and screens. The recent example was Fryday which released a few weeks ago and even media gave it a good review. They took the film away from theatres," Govinda said. "I stayed silent up till then, but how could they just stop film of a producer like Pahlaj Nihalani ji. He is one of the respected film producers of the industry who has introduced several film stars in Bollywood," he added. "Our film industry was never like this, and it seems we are living in a different world," added the actor who worked with Nihalani from his debut film Ilzaam, Shola Aur Shabnam and Aankhen. The producer has moved to the Bombay High Court to seek justice against the decision of CBFC. Nihalani who was also present there at the press conference lashed out on the current chairman of CBFC and said, ace Prasoon Joshi intentionally did not watch the film on time to certify the film. "I was supposed to release the film on 8 December. He did watch Aamir Khan starrer Thugs Of Hindostan but did not watch my film. Later he watched and gave a list of unnecessary cuts without any reference of the guideline from the rulebook. They are giving this punishment to me," Nihalani said. He also said, "he (Joshi) should be sacked and I do not know why the whole film industry is silent. He does not have any contribution towards his work; he does not go to the office. He calls producers at the Taj hotel and makes them wait for four hours to get the certificate of their films." The conference was also attended by actor Shakti Kapoor and actress Mishika Chaurasia who are part of the film. The cast and crew showed the media all 20 scenes that are advised to remove from the film. 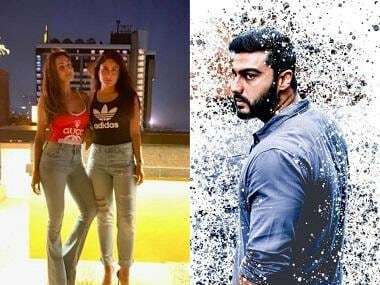 Asked about what will be the next step from the producer, Nihalani said, "as you know that the case is in Bombay High Court, on 12 November, we will hear the verdict of the court. We shared the scenes with media because we wanted people to show how the injustice is happening. The cuts get decided, depending on the rating of the film. "When a film is watched for certification, depending on the rating like 'U, U/A, A' the committee decides the cuts. My film is a clean family film but then how could they just give so many cuts?" questioned the producer. Since for the television and digital content screening, no certification is needed from the CBFC, according to Nihalani, "in the theatre, when people enter after buying a ticket, they already aware of what they will watch because it has limited access to people. On TV and digital, people can watch everything uncertified and uncensored for free. Then why this whole system of certification?" Then he claimed, "Either they should scrap the system of certification or it should be applied to every medium and not just on cinema." Asked about if he still respects the CBFC board, the former chairperson said, "if this is how the situation continues, no I don't."